2012 is off to an AMAZING start! 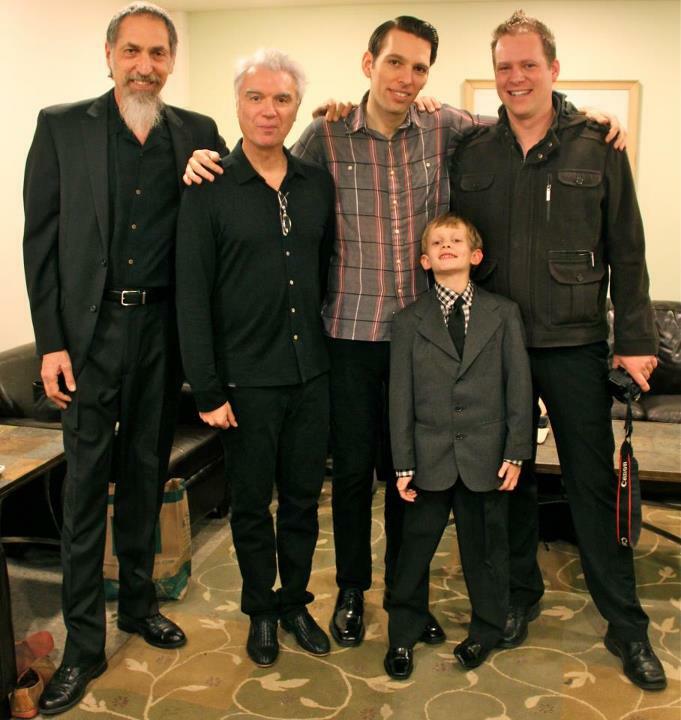 My 8 year-old son (Calder) and I just returned from a week-long trip to New York City for a musical adventure made possible by my ultra-talented brother Jherek. Jherek, a multi-instrumentalist (whose main instrument is bass), composer, arranger and producer has just put the finishing touches on his upcoming album Composed which features a diverse lineup of guest vocalists including old friends like Zac Pennington of Parenthetical Girls to legendary musical impresarios like Caetano Veloso and David Byrne. As a way to celebrate the accomplishment and get some attention for Jherek’s amazing work, David Byrne hooked my brother up with the producers of the Ecstatic Music Festival at the Kaufman Center in NYC for a live performance of the album, start to finish. 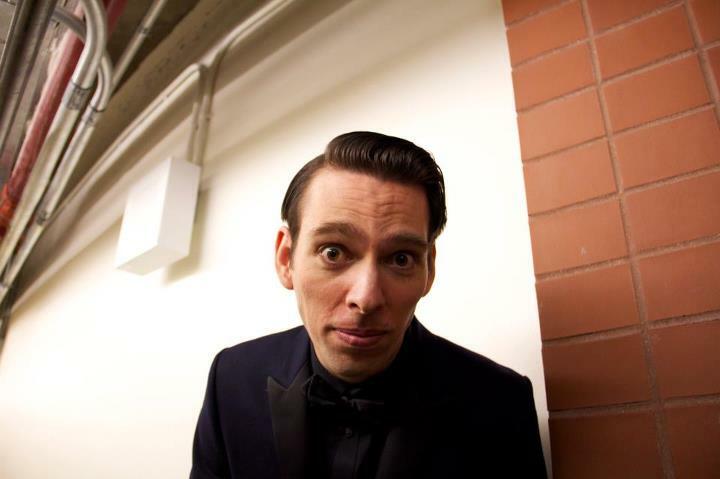 A photo of Jherek taken by Calder. Calder hitching an elevator ride to rehearsal with his idols (other than the Beatles). 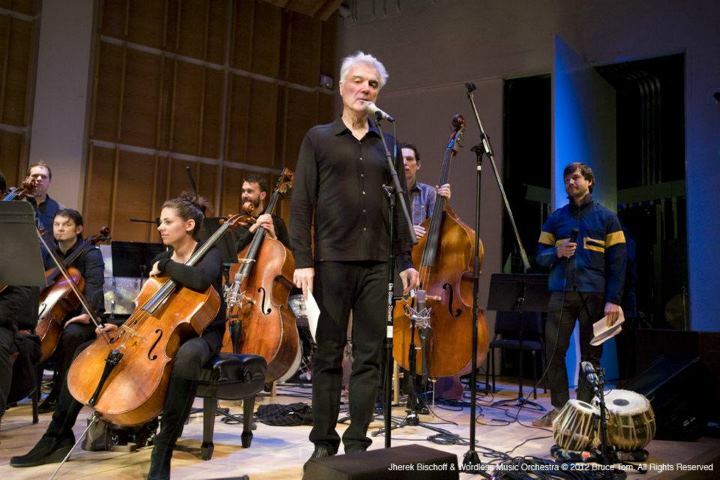 The concert featured most of the same vocalists as the album (it was too expensive to get Mr. Veloso here from Brazil) along with the Wordless Music Orchestra (NYC) and a gaggle of cohorts from Seattle. 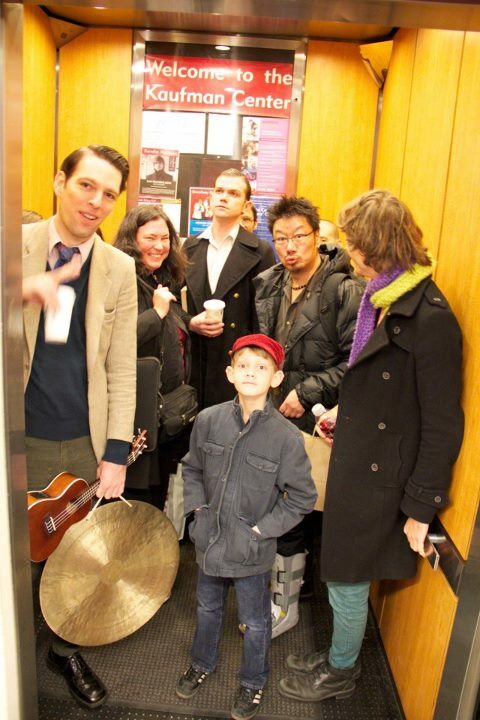 The percussion section included Greg Saunier (Deerhoof), Seattle’s Paul Kikuchi, my very own dad, me, and… Calder! 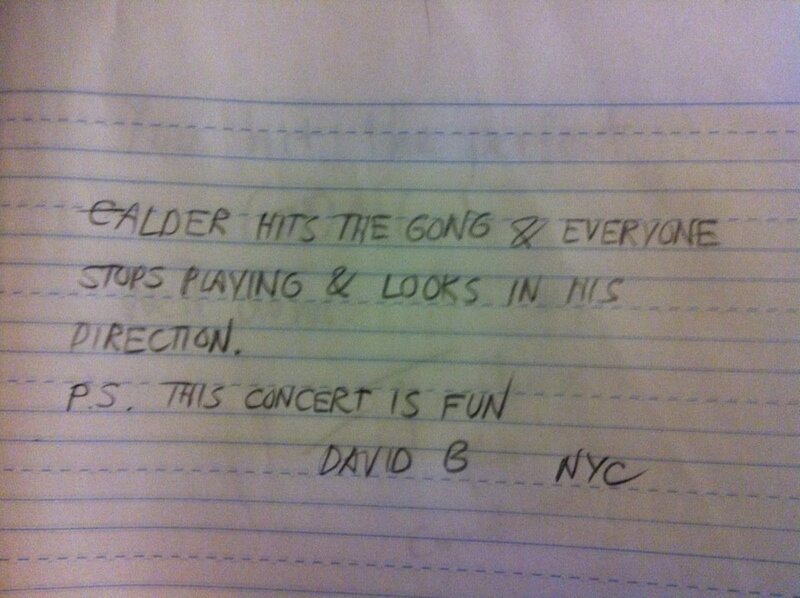 That’s right, Calder played NYC with Jherek and David Byrne at 8 years old! Sure, it was for only one gong hit, but boy was it worth the cost of bringing him across the country! The concert was a huge hit, completely sold out and, extremely well-received. The promoters had done a fantastic job ahead of time and there was extensive preview coverage in Time Out New York, New York Magazine, and on WQXR including interviews and live streaming of the concert. 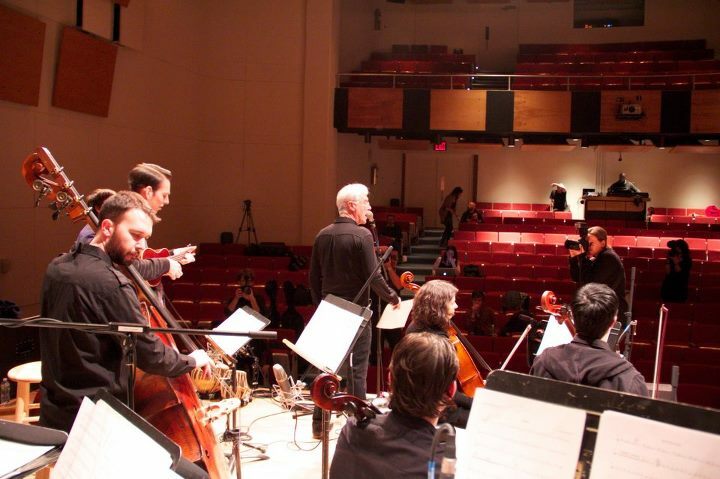 That's me on the far left, Jherek poking out to the right of David, and Steven Reker in the track jacket amongst players from the Wordless Orchestra. But, back to that bucket list mentioned in the title of this post… you see, Jherek and I were basically raised on David Byrne’s music. Sure, there was some Michael Jackson, Prince, Madonna and Beatles thrown in, as well as a bunch of bizarre music my dad was into. 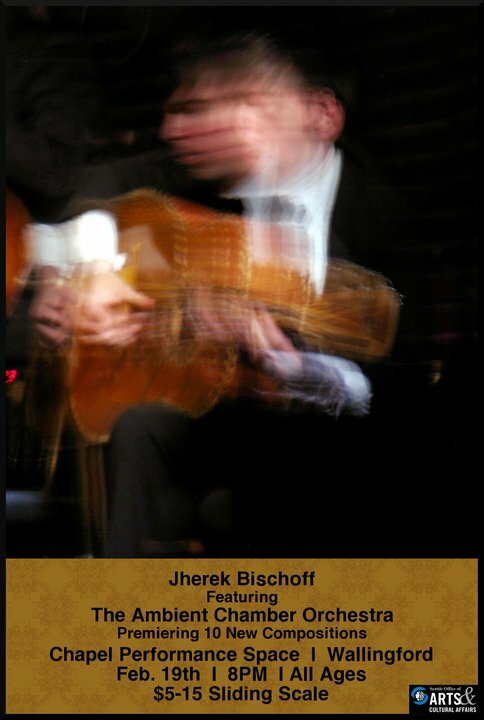 About 8 years ago, Mr. Byrne was playing a show that the company I worked for was producing and I took Jherek. The next day he and I left on a two week-long tour with The Dead Science and brought David’s latest CD along in the car. I remember driving in a hot, un-air conditioned car through the California valley to Merced for a show out on a rice paddy (really!). I said to Jherek, “you know, if I could just play back-up for David Byrne on one song, one time in my life, I could continue my musical career a success.” Jherek replied with a drawn-out “totally.” Well, consider my goal met, and as a bonus, I got to play TWO songs with him. I may have been one of 4 drummers onstage alongside 50 other musicians, but consider me fulfilled! 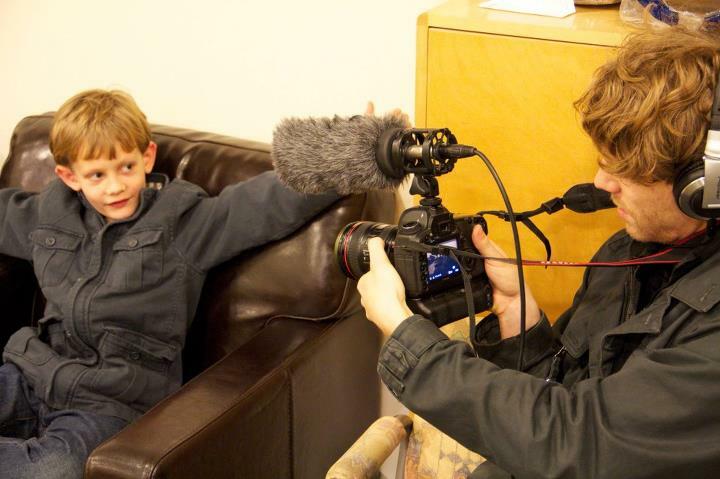 Calder being interviewed for a documentary about Jherek. 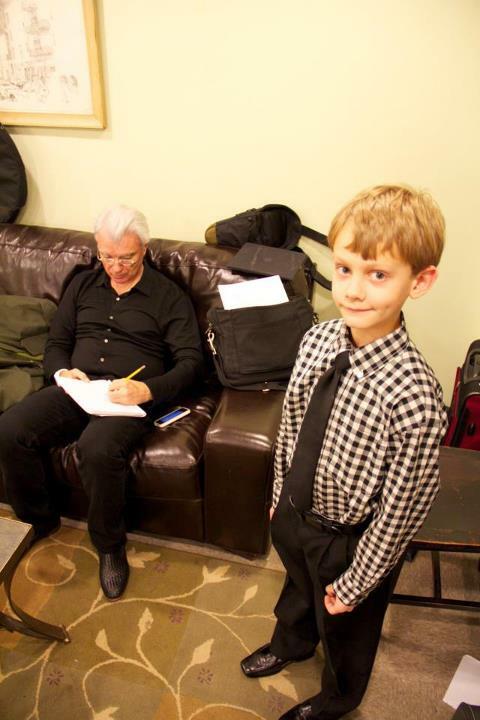 Calder getting an excused absence note for school from David Byrne. 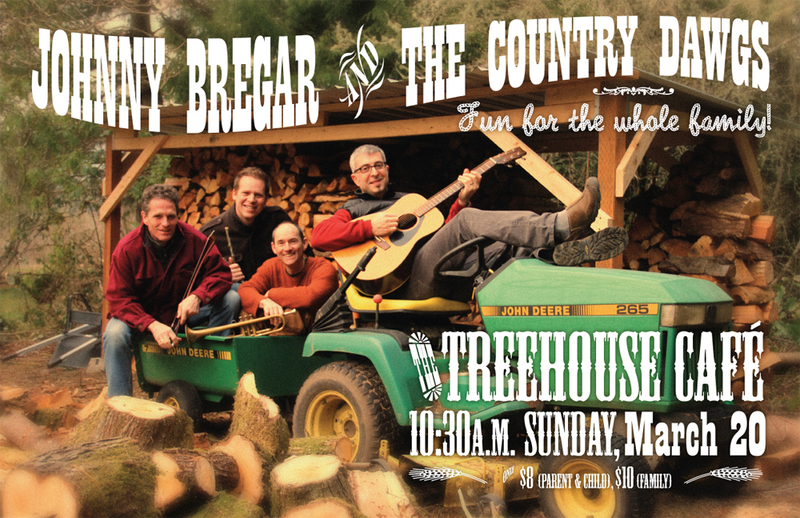 I am super excited to announce that I’m playing with Johnny Bregar and the Country Dawgs at the Treehouse Café on Bainbridge Island on Sunday, March 20 at 10:30 a.m. I’ve yet to play this hot new venue on the island. It’s just a short walk from my house AND the show will be over by nap time. What could be better? If you’ve got kids and live on Bainbridge, I expect to see you there! In a couple of weeks I’ll be rejoining my brother, dad, and about 25 other musicians onstage to perform a collection of orchestral pieces composed by my brother. The last time we did something like this was with a 55-person orchestra playing Jherek’s compositions at Seattle’s Town Hall in honor of Jherek’s 30th birthday. The show at the Chapel Performance Space in Wallingford will most likely sell out, so get there well before the 8:00 start time on February 19! Find the space on the fourth floor of the Good Shepherd Center (4649 Sunnyside Ave. N). On February 19th, Jherek will be premiering a collection of ten ambient pieces composed during a recent residency at Port Townsend’s Fort Warden State Park. These pieces were specifically written for and recorded in the Park’s Cistern — an empty, two million gallon, underground water tank, boasting unique acoustic properties which produce an incredible, 45-second reverb decay. For this one-time musical event, Jherek will be joined by a live orchestra, as well as sound engineers, to help recreate the incredible reverb and ambience of the Cistern in surround sound. 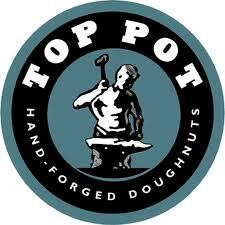 I’m excited to announce my first show with the Johnny Bregar Band this Saturday, January 8, at the Top Pot Doughnuts store in Mill Creek! I’ve been rehearsing with Johnny and the band for the last few months and I can’t wait to play my first-ever kids concert. The concert starts at 11:00 a.m. and is very definitely all ages! I hope to see you there!